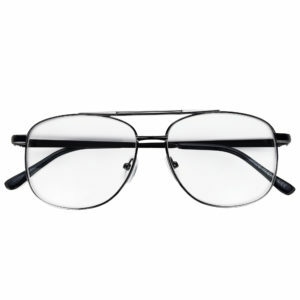 Iconic fashionable sunglasses of style, practicality and quality at unbeatable 2019 prices. 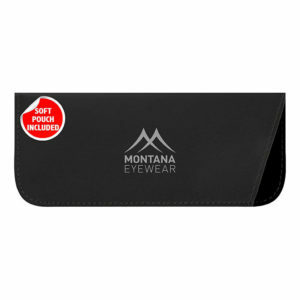 Look good, feel good and perform better next time you hit the slopes.. 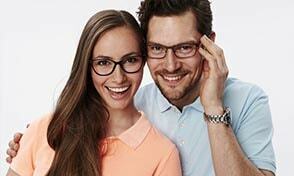 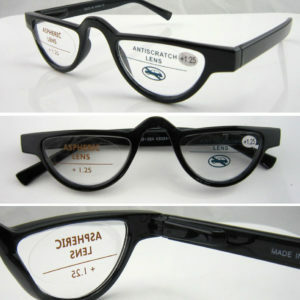 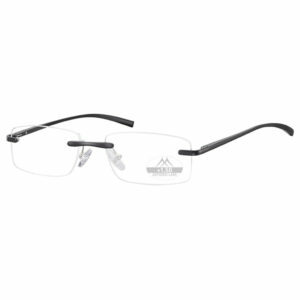 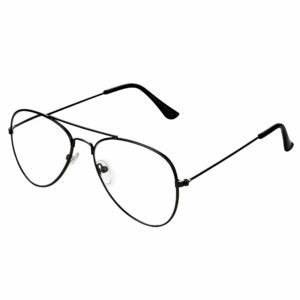 Check out our brand-new range of ready reading glasses. 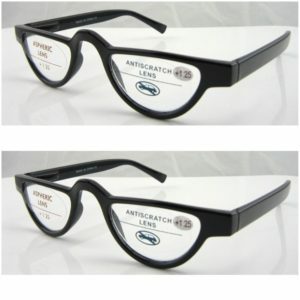 Choose 2 pairs for FREE DELIVERY! 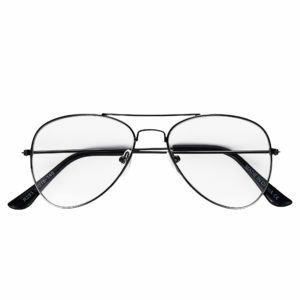 From aviators to cats eyes we’ve sunglasses to suit your style and budget for all men & women, RIGHT HERE! 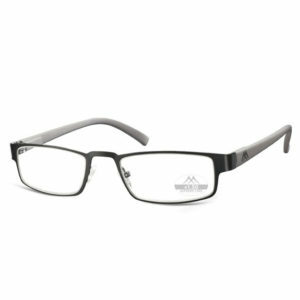 Hit the slopes in style with our fab range of ski goggles for you and the kids! 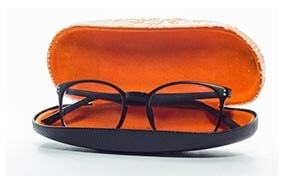 All your needs COVERED! 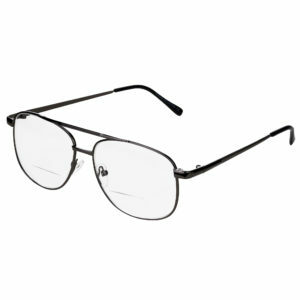 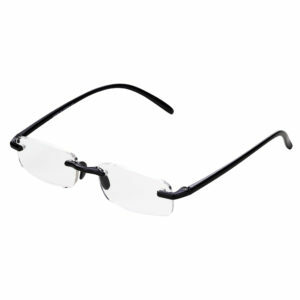 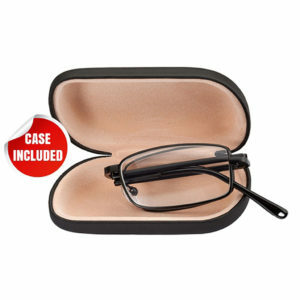 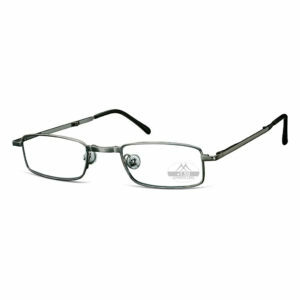 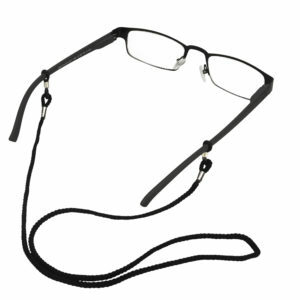 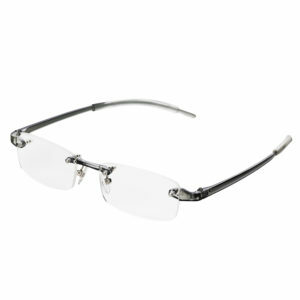 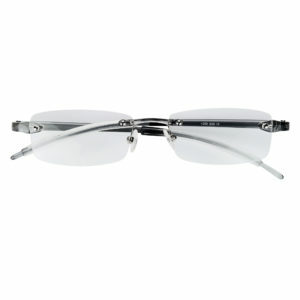 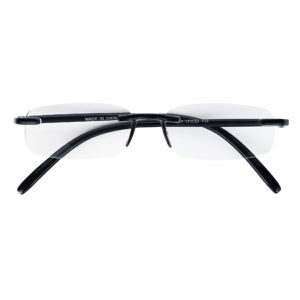 Cords to cases we proudly stock all the glasses accessories you could ever need TAKE A LOOK!